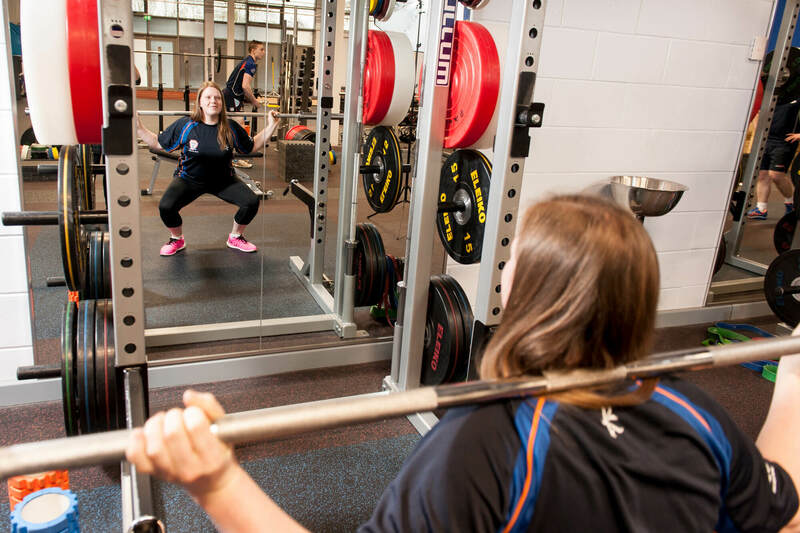 The Sport and Exercise Science Strength and Conditioning facilities are at the Derby campus within the Sports Centre. 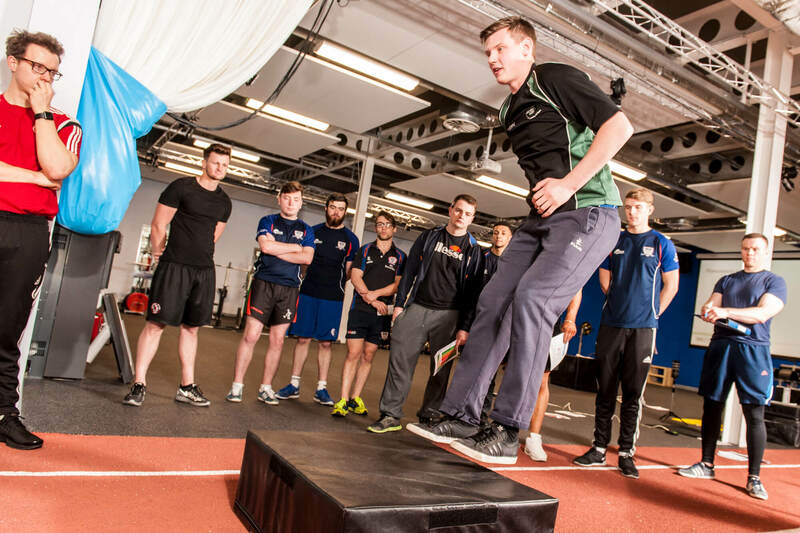 Students on Strength and Conditioning modules have access to this space as part of their studies in both formal structured module content and additional peer led sessions. 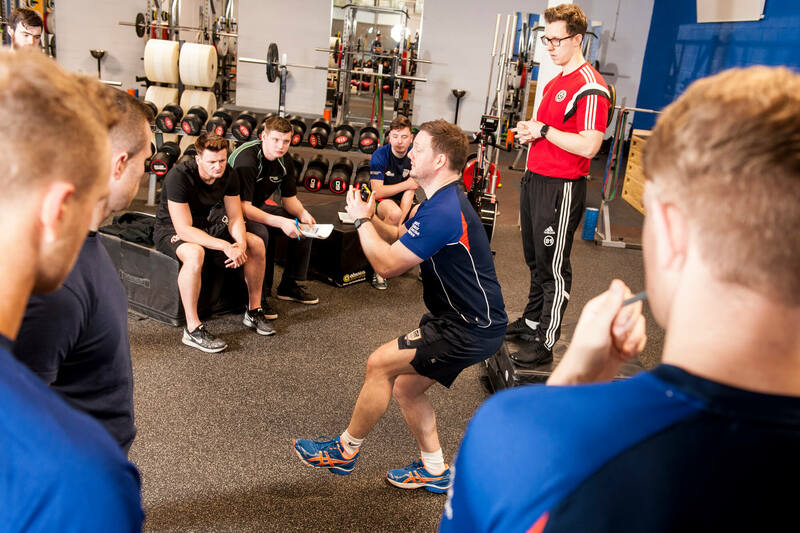 Sessions held in the Strength and Conditioning Suite are aimed at developing key skills and competencies to work as an applied Strength and Conditioning coach. 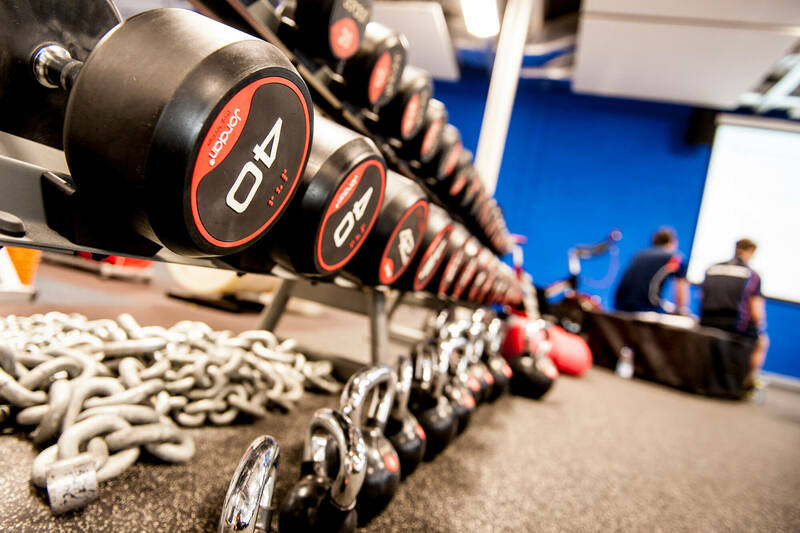 The content of these sessions is aligned with the UK Strength and Conditioning Association key competency documents. 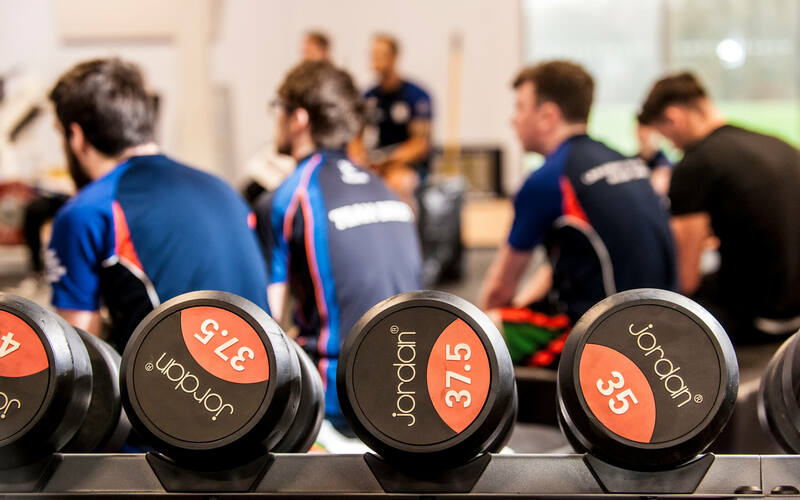 In this facility students will develop a number of practical and coaching competencies in areas including weightlifting, prehabilitation, metabolic conditioning and session planning and delivery.